Thanks for visiting Lou-Lou Bee, The Apiary Artist at Shadow Horse Studios LLC. 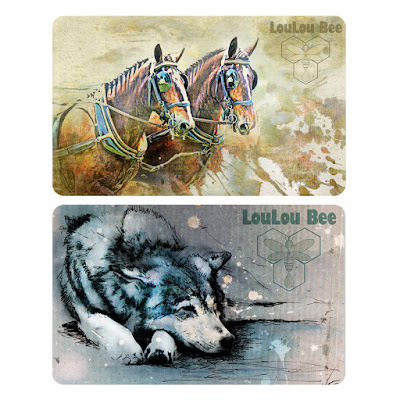 At LouLou Bee, The Apiary Artist®, a subsidiary of Shadow Horse Studios, LLC., I am passionately driven about Bee-coming the Queen Bee, in charge of my life, passionately pursuing my ambition to Bee-Creative as the Apiary Artist! 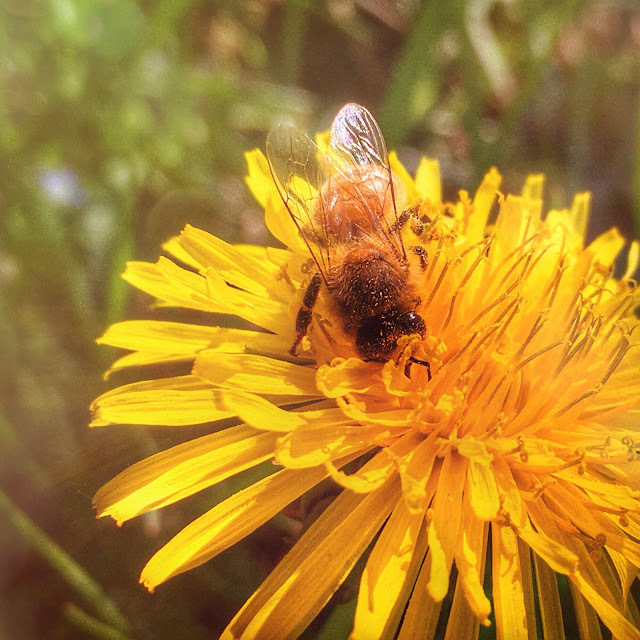 My mission is to showcase the honey bee as a valuable contributor to our world and way of life by bringing awareness to these amazing pollinators with my art and handmade products I create ...with their help! 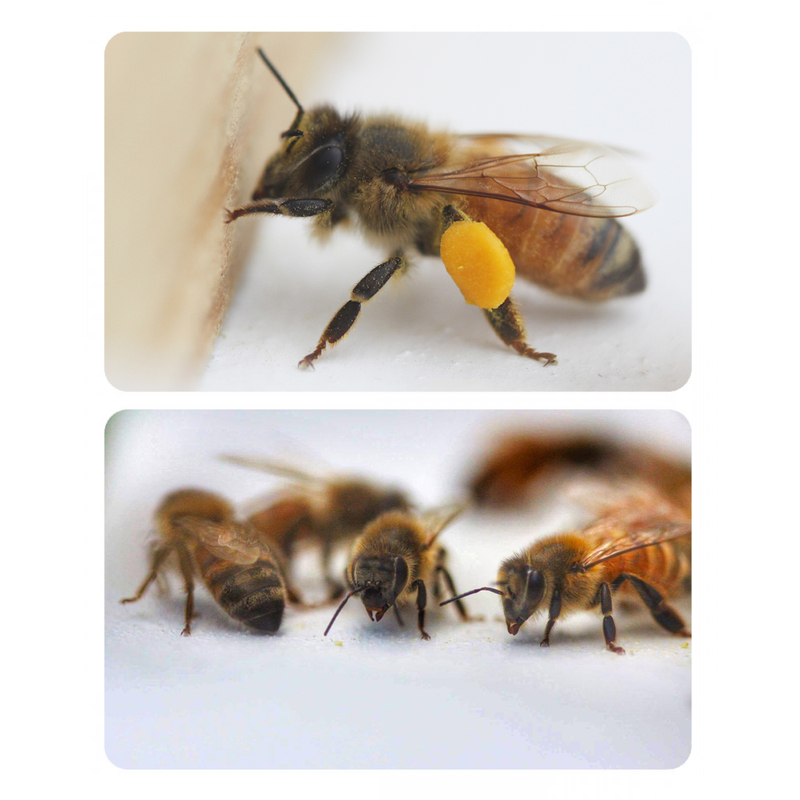 Some of my gals busy as bees! 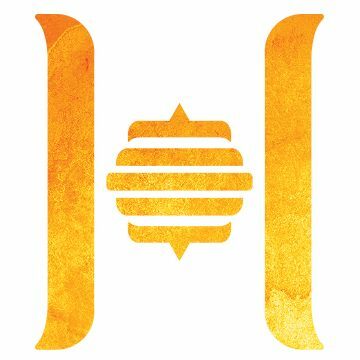 I raise honeybees to bring awareness to the plight of our pollinators, using socially conscious natural methods to create artisanal handmade honey goods, handmade encaustic paints, and artworks. The work that I do finds a deep rooted inspiration and connectedness with our natural world. I fully believe that all things are connected and that nature is the web that holds everything together with the infinite! I never considered how compatible my pursuit of beekeeping would be with my artistic endeavors or how it would become the driving force behind selling my own handmade encaustic paints, my artworks, and other wonderful products I can design and sell with help from my little bee employees working tirelessly doing what they do! I am grateful that this endeavor has allowed me to bring valuable pollinators right to my own little Loudoun County Homestead quietly nestled in the backside of Furnace Mountain! 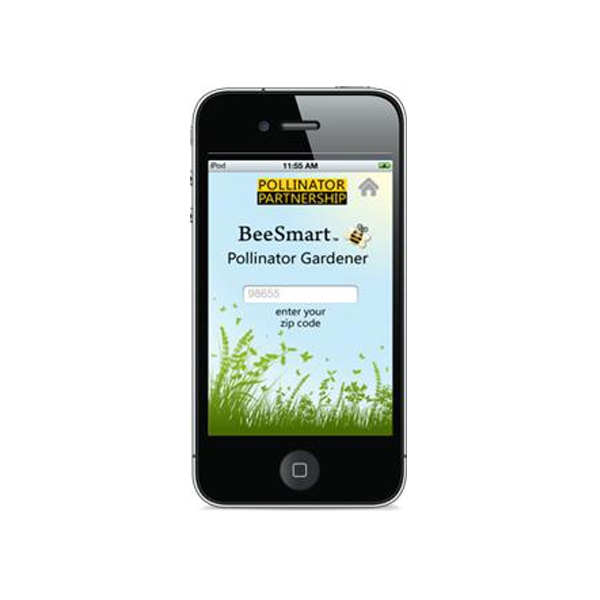 Helping nature, helping my garden, helping the environment and bringing bee-awareness to the world! I use my beeswax in encaustic painting and fine art photography. (c) 2017 LouLou Bee, Shadow Horse Studios, LLC.. Powered by Blogger. DESIGNED BY Shadow Horse Studios.